Until writing this blog I had absolutely NO CLUE DVSN was two different people. 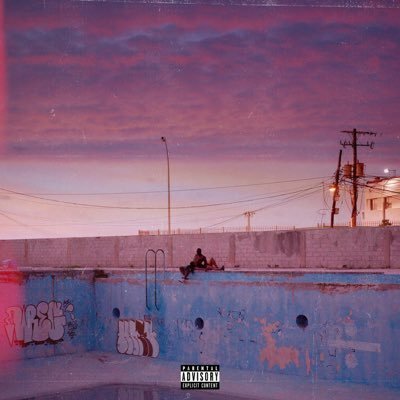 DVSN is a RnB singing duo from Canada. They are signed to none other than Toronto native, Drake. Daniel Daley and nineteen85 (who was a producer on hits such as Drake’s “Hold On” and “Hotline Bling,” according to Apple Music) gained a ton of popularity back in 2015 when they dropped hits like “Too Deep” and “With Me,” which were both featured on their Album SEPT 5TH. As with other artists signed to OVO Sound such as Roy Woods and PARTYNEXTDOOR, Their music tells deep, intimate stories, while maintaining great production and slow jams that’ll get you through that long night or car ride. PLEASE checkout this album if you appreciate well put together music and Falsettos.